The FBI Says It Asked the NSA to Hack the San Bernardino Shootr’s iPhone. The NSA Couldn’t Do It. 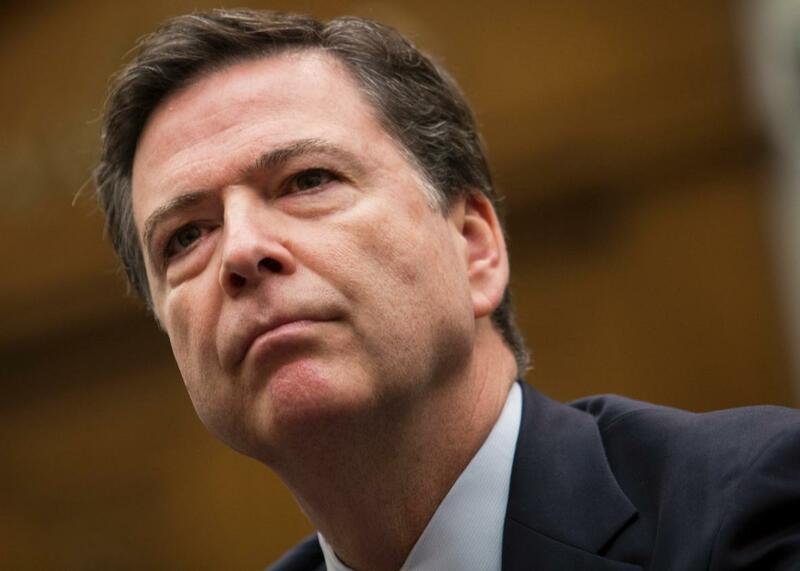 FBI Director James Comey says his agency tried everything to hack Syed Farook’s iPhone. Yes, even that. I’d like to ask about law enforcement finding technical solutions. I understand that there may be other methods or solutions for law enforcement when it comes to recovering data on a smartphone. Professor [Susan] Landau argues in her testimony later today that solutions to accessing the data already exist within the forensic analysis community—solutions which may include jailbreaking the phone, amongst others. Or she says other entities within the federal government may have the expertise to crack the code. Has the FBI pursued these other methods tried to get help from within the federal government, such as from agencies like the NSA? Read more from Slate on the Apple-FBI battle.